Novi is 26, she is single. She has worked in Singapore for 7 Months and Jakarta for 2 years. Jakarta (02/2014 - 03/2016) - 2 Years - Chinese family of 5 adult living in a Apartment . Duties: Look after a semi mobile Grandma beside do all around housework chores. 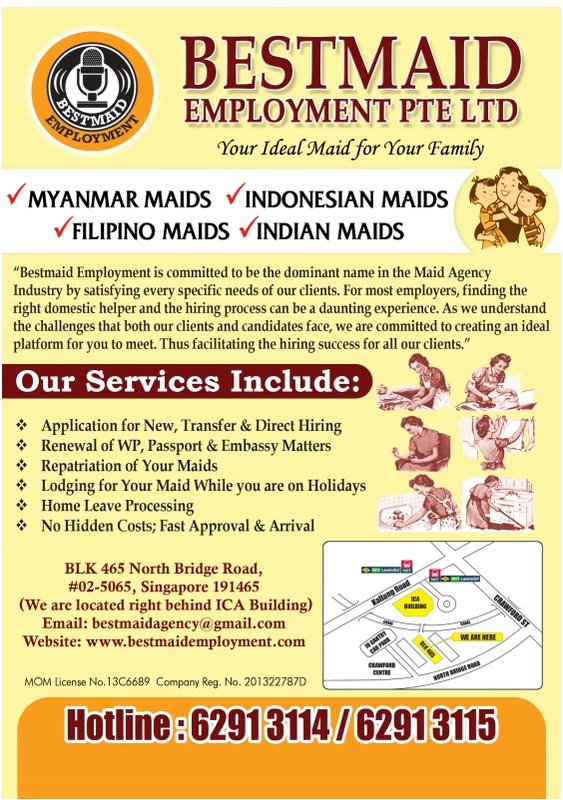 Singapore (10/2016 - 05/2017) - 7 Months - Chinese family of 4 members consist 2 working adult and Elderly Parent living in a 4R HDB. Duties: Look after a 70yr-old semi mobile Grandma beside cleaning & cooking. She is communicable in Mandarin & English. Good in & recommended for Elderly Care. She is not afraid of Dog, she have no restriction on Food taking.